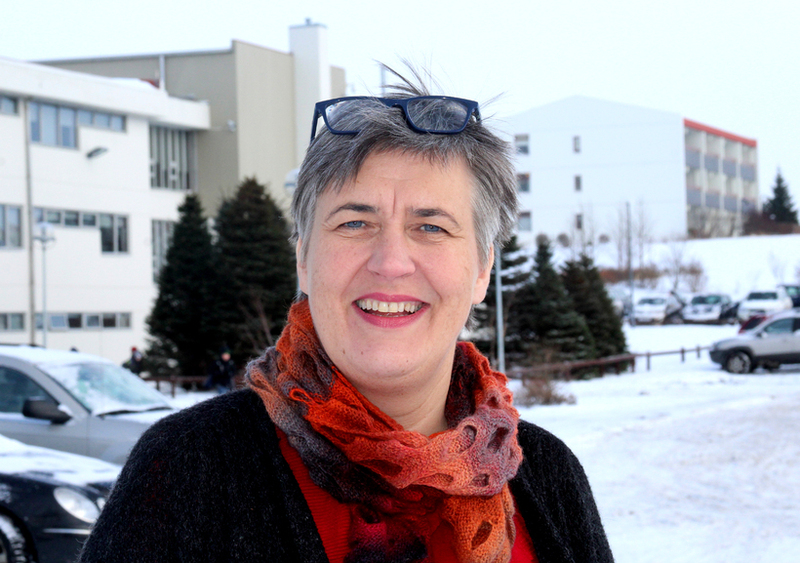 City Councilllor for the The Social Democratic Alliance (Samfylkingin), Björk Vilhelmsdóttir, has put forward a proposal for the City of Reykjavik to agree to boycott all products from Israel for the duration of the Israeli occupation of Palestinian land. Vilhelmsdóttir's proposal will be discussed at a City Council meeting today. At the same meeting, Vilhelmsdóttir she will be ask to resign from City Council as she will be relocating to Palestine to work as a volunteer and continue her career as a social worker. "Boycotting products is a peaceful way to influence governments in countries where human rights are not respected and where international agreements are disregarded. One example of when boycotting had a big impact on a country was when countries all over the world decided to boycot South Africa because of its apartheid regime. In recent years, an increasing number of individuals, organisations, counties and states have taken up boycotts against Israel where the situation is not unlike the sitution in South Africa during the time of the apartheid regime," states the proposal.